If you’re wondering about the state of your Cuyahoga Falls, Ohio pipes, get a camera inspection. Not only are camera inspections highly recommended to take place before any repairs or replacements, but they’re a great tool for maintenance and regular check-ups on your pipes. If you have any problems or complications in your pipes, a camera inspection can help you find the cause. Call C Lee Services for a camera inspection today. Camera inspections come with many benefits. Not only are they relatively quick to complete- taking less than an hour in most cases- but they’re also a great way to pinpoint any problems within your pipes. If you’re not sure if you have a crack, pinhole leak, joint leak, or clog, a camera inspection is a great way to clear up any confusion. Camera inspections utilize HD, waterproof cameras attached to a firm cable that is inserted into your pipes after they’re emptied of water and waste. They provide high-definition images and video of the inside of your pipes, exposing any problems. Problems that can occur frequently in Cuyahoga Falls pipes include clogs, breaks, fractures, cracks, pinhole leaks, joint leaks, corrosion, erosion, and rusting. Any and all pipe materials have their downfalls, and camera inspections fully reveal those downfalls and allow C Lee Services to investigate into the cause of plumbing problems. So let’s say a problem is found during your camera inspection. What now? Does C Lee Services simply leave you with an inspection tape and no solution? Of course not. We’re highly capable of handling any situation your plumbing or sewer system throws at us, which is why we offer a variety of services to address any problems you may need resolved. C Lee Services offers sewer and plumbing repairs and replacements, including main line replacement as well as sewer line replacement. We offer trenchless technologies, with only state-of-the-art equipment and tools in our trucks and vans. Trenchless technologies came about in the late 90s and are an answer for every homeowner and business owner’s concerned question- will this ruin my property? With trenchless, the answer is no. Trenchless plumbing jobs usually don’t require more than one access point which either already exists or is easily repaired. Trenchless plumbing jobs also take much less time than traditional repairs or replacements, oftentimes not taking more than one or two full business days to complete. 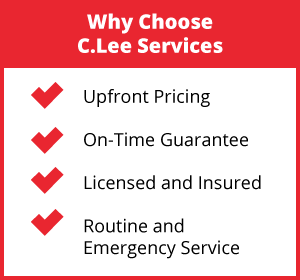 C Lee Services has experience, time, and tools on our side. We have over thirty years of experience, with the highly-trained and flexible employees required to help assist you with any problems we might find during a camera inspection. Here in Cuyahoga Falls, OH we understand that you need someone who can treat your home with respect. That’s why our employees are always courteous, prompt, and professional. We will treat your jobs like we’re treating our own homes or businesses, and will try and get the problem resolved as quickly and efficiently as possible. 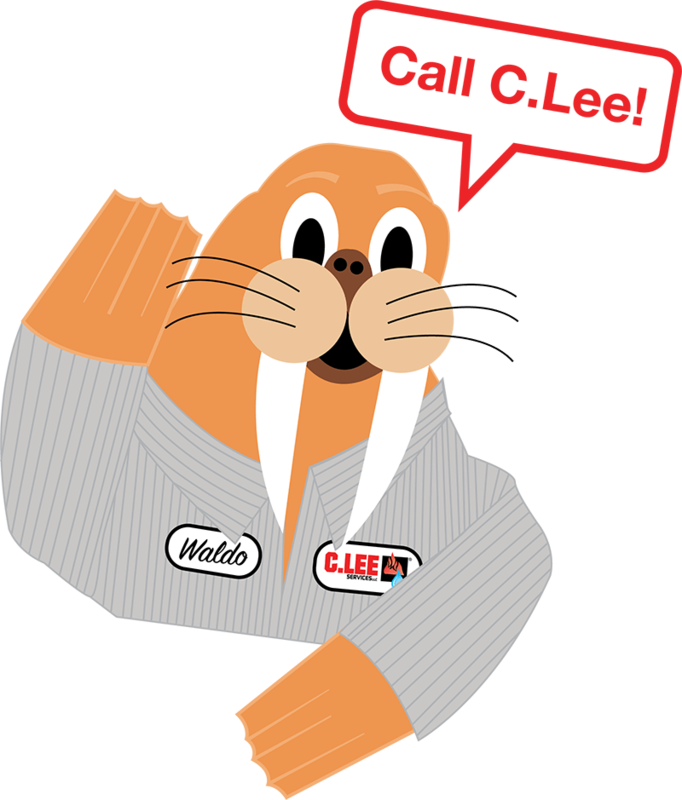 Never hesitate to call C Lee Services if you experience a plumbing or sewer problem such as a clogged drain, a pipe leak, or any other of the issues common to Ohio residents and businesses; we have emergency services as well as rooter services on-call for you if you have a complication with your plumbing and can get you back to your life fast. 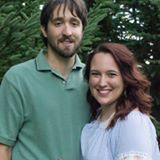 Call C Lee Services at (330) 923-4944 today for your camera inspection in Cuyahoga Falls.